So...Yves Saint Laurent introduces Le Cushion Encre Fusion Ink Foundation in Korea. since it was sold out every time they stock it. It is Asia-exclusive at the moment but will launch it subsequently worldwide. I also show the demo on how it applies and do a 12hrs of wear test. 4 shades available in Korea. and I got the shade #30 for this YSL Cushion. All the YSL Cushion shades tend to lean on a strong rose-pink undertone. However I find it oxidizing through out the day and settles to a more natural beige tone. Black and gold, signature YSL design. The glossiness of the casing gives a much luxurious feel to it. 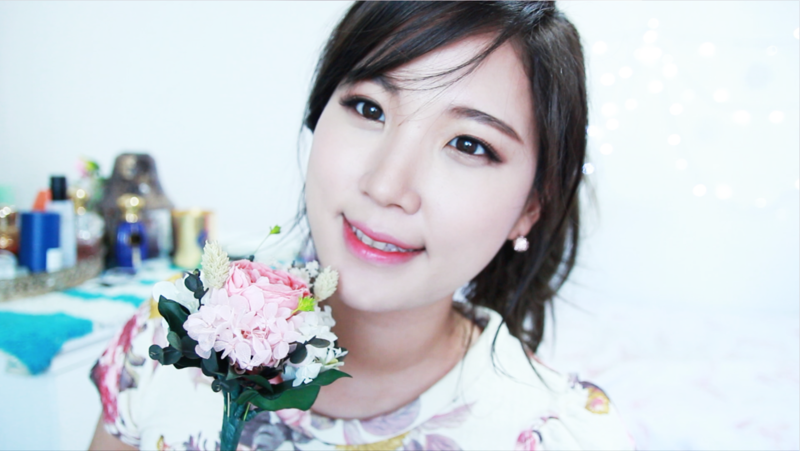 *But not compatible with most Korean brands cushion foundations. There is a subtle fresh rose petal scent in it like most of other YSL foundations. But it fades right away as you apply it. The formula is highly pigmented, meaning it will create a flawless canvas with a tiny amount. and it conceals severe acne scars and blemishes beautifully by two layers. You can definitely build up the coverage to high. However, you will need a concealer to cancel out the dark circles. it's not as matte as the foundation. It's somewhat hydrating once you apply it but it quickly sets to a beautiful semi-matte finish. The best thing I like about this cushion is, it just subtly highlights the face by leaving a healthy sheen while keeping everything in place. It's definitely one of the pleasantly dewinesses that oily skin users can handle. which makes it as a good touch up foundation to carry around as well. YSL promises this to last all day long. I've worn it for 12hours if you've seen my video without any powder or touch ups during the day. without any smudging, smearing, or clinging on to my pores/fine lines. but it's still manageable once you slightly dust and set with a powder. I was just impressed by the fact the makeup and coverage haven't faded at all. I haven't tested in a humid and warm environment, but so far the longevity is mind blowing-! I would highly recommend if you're willing to splurge on a high end cushion foundation. 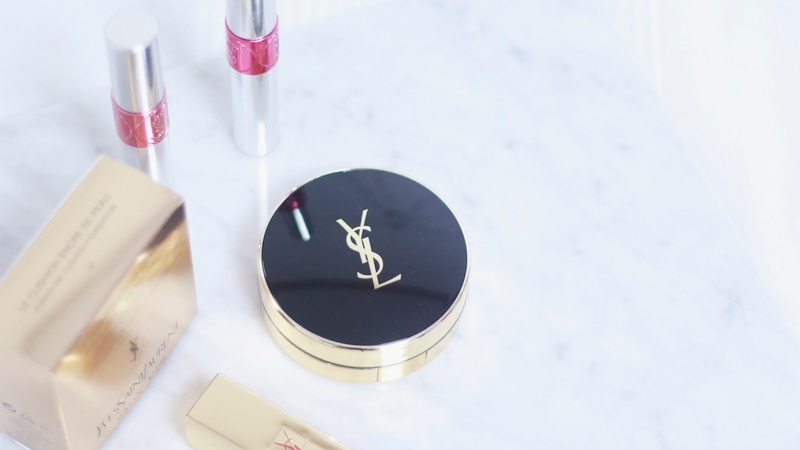 I'm generally a big fan of YSL foundations for it's extraordinary velvety-silky-smooth finish. 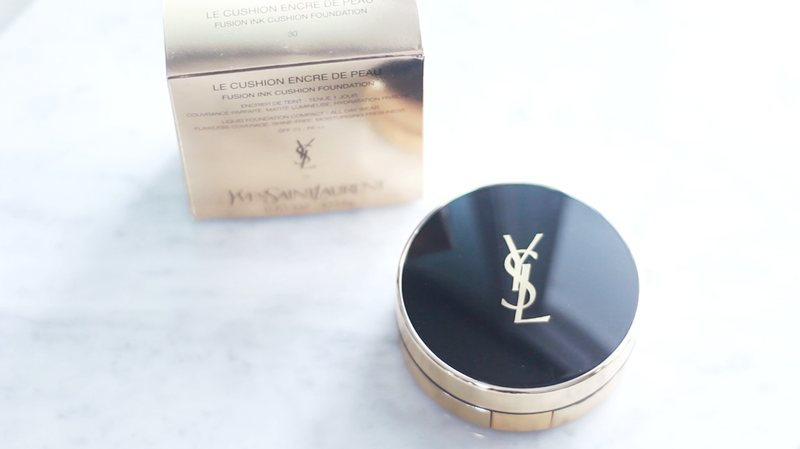 Yet this YSL Le Cushion Encre de Peau didn't disappoint us. 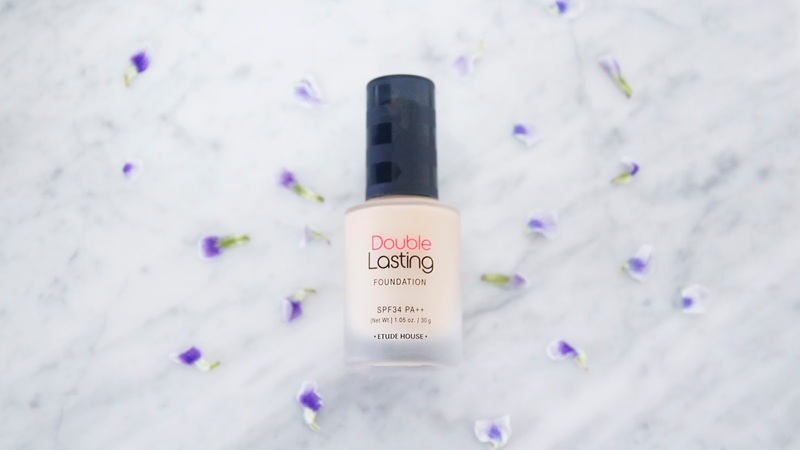 It's one of the foundations or cushion that will enhance the look and the texture of your skin. I can't find a single complain except the price tag. 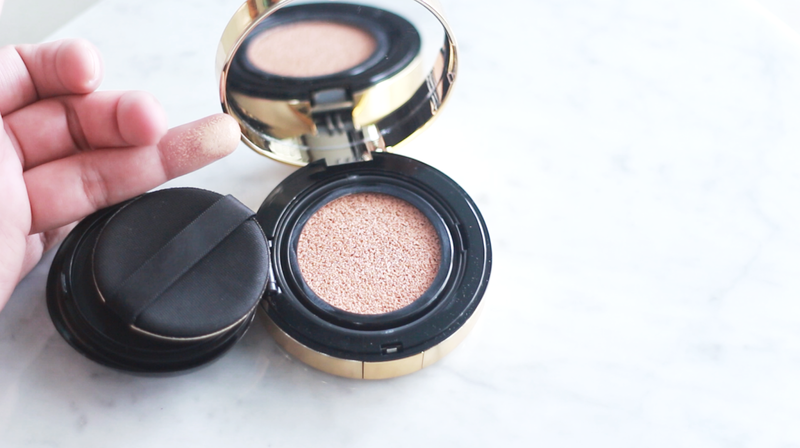 Check out my other High-end Cushion Review! 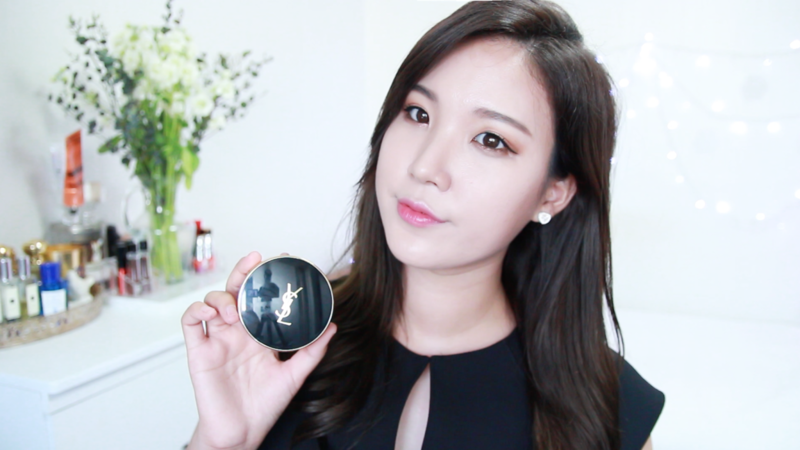 what do you think the finishing result compared to other korean brand bb cushion?